Sign up to get information about Weekly Group Rides. 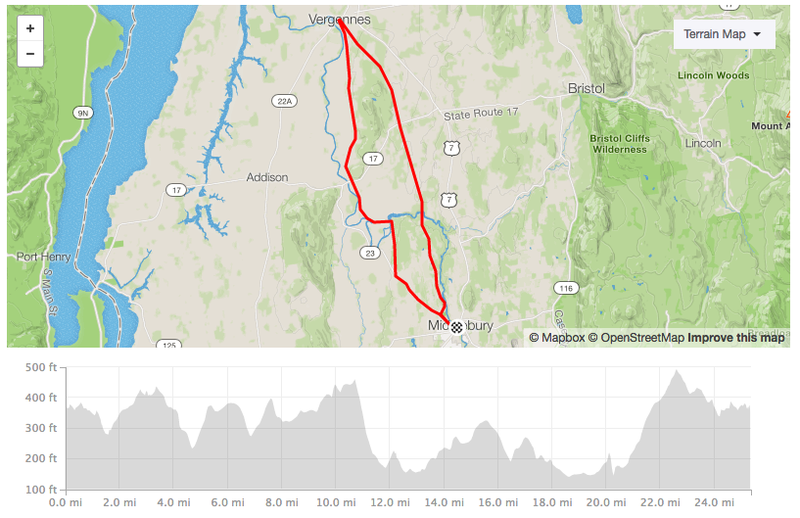 Join the Frog Hollow Bikes Strava club to link up with other riders in our area or to check out some of our favorite rides in and around Addison County. Explore the Lake Champlain Valley with this rolling hill loop through Middlebury, Weybridge, and Vergennes. View and download the course details on Strava. 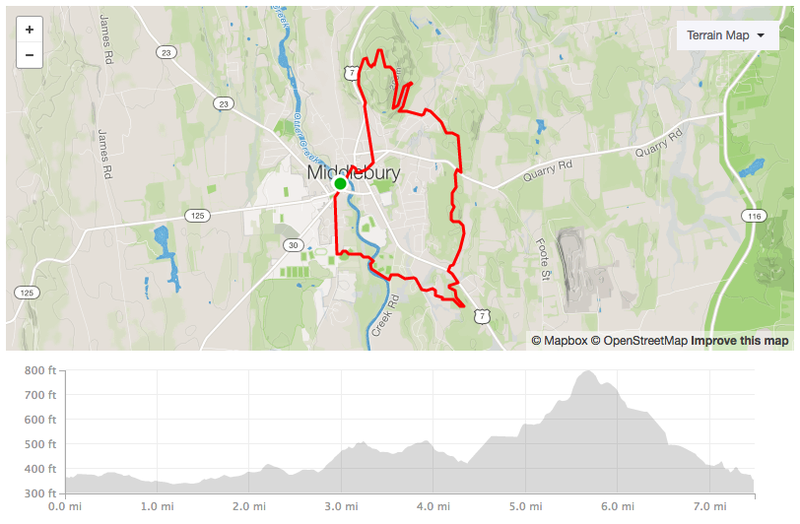 Sample some singletrack right here in Middlebury.